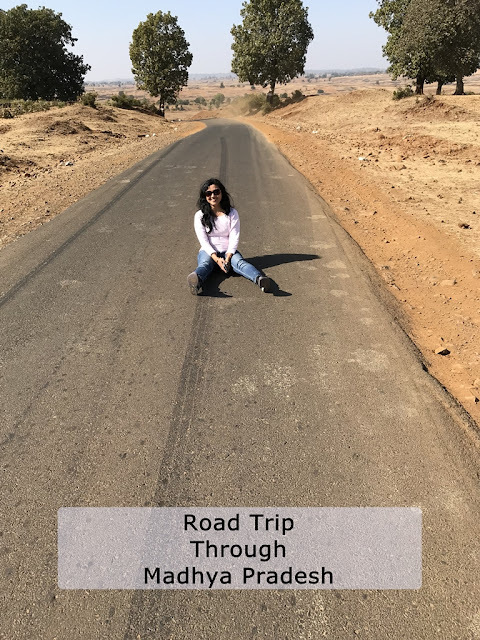 Hi friends, back after a long break! 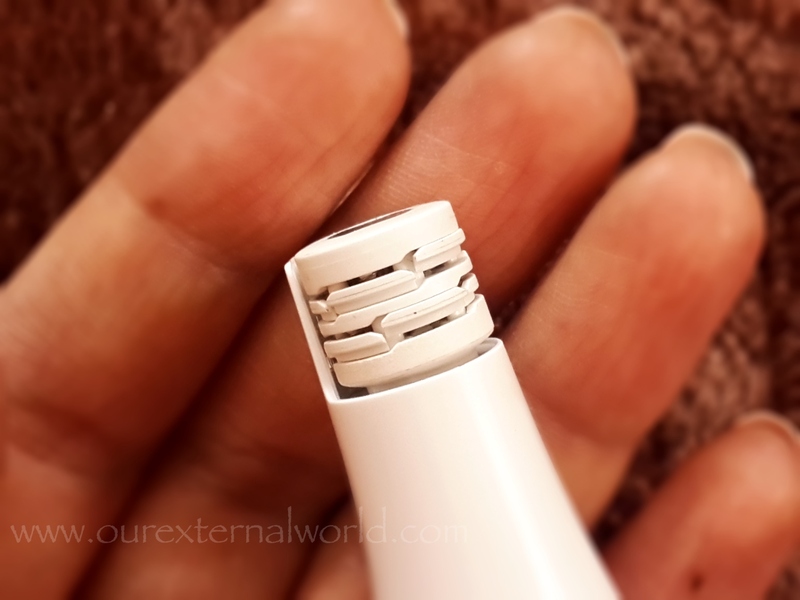 Today I'm sharing with you my views of the Braun Facial Epilator. There are many variants of this epilator and the model that I am reviewing is the one which actually comes along with the Braun Silk-épil 9 Wet & Dry 9-558 + Face epilator box. I will be reviewing the Braun Silk-épil 9 Wet & Dry in a separate post. For people new to epilation do head over to my post 10 Tips On Smooth Epilation before you start using an epilator. Coming back to the facial epilator from Braun. Braun Face is priced between Rs 4000 to Rs 5000 depending on the attachments you get. 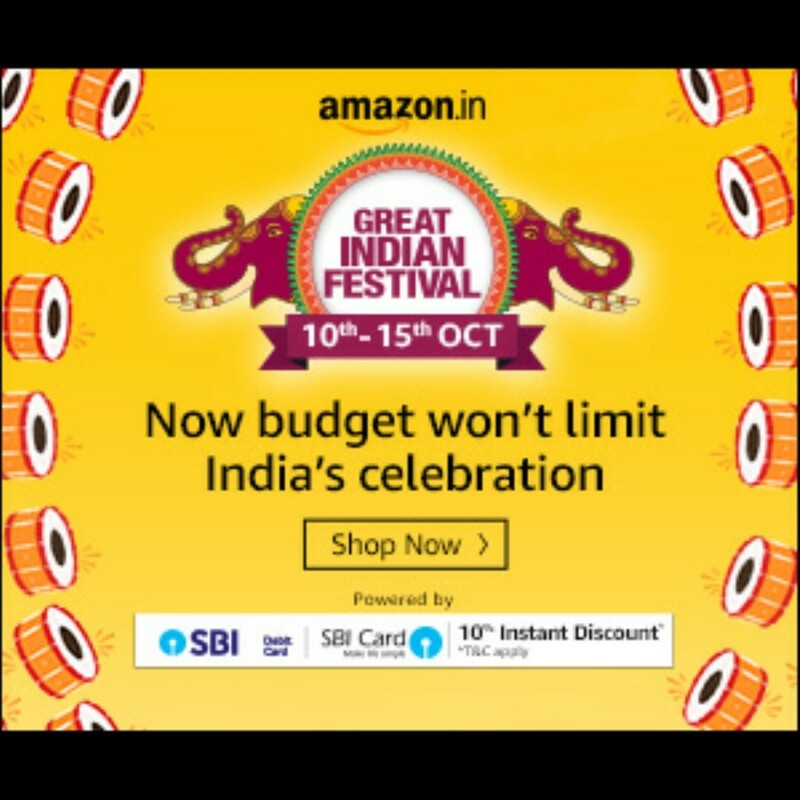 The Braun Face 810 Epilator with the face brush head costs Rs 4900 but is available online at a 18% discounted price. Or you can try the Braun Facial Face 831 epilator that comes with the brush head as well a lighted mirror. 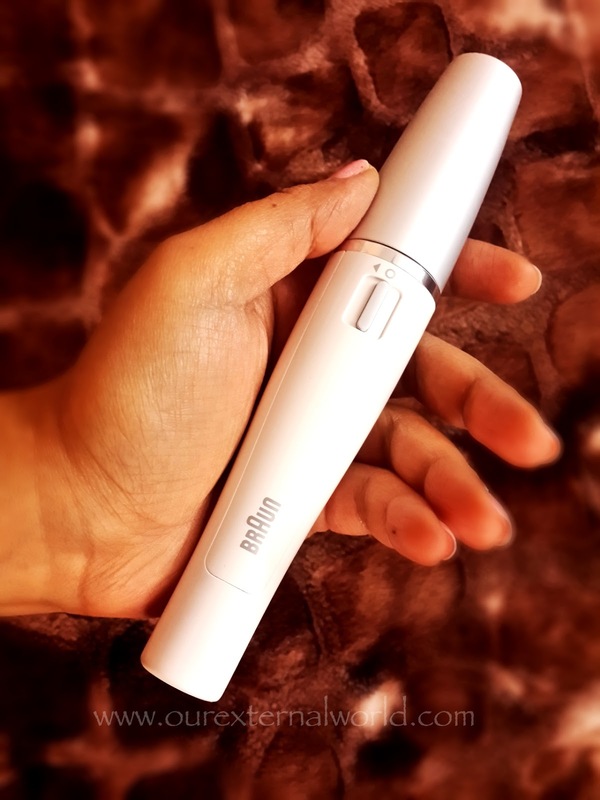 Braun Face is a long pen like device, about the thickness of a white board marker or the maybelline mascaras. It is easy to hold in one hand and sleek enough to carry along wherever you go. It works off a battery so you don't have to worry about a plug point and cables. The epilator has a protective cap on the epilation head. A power button which can be moved either left or right. 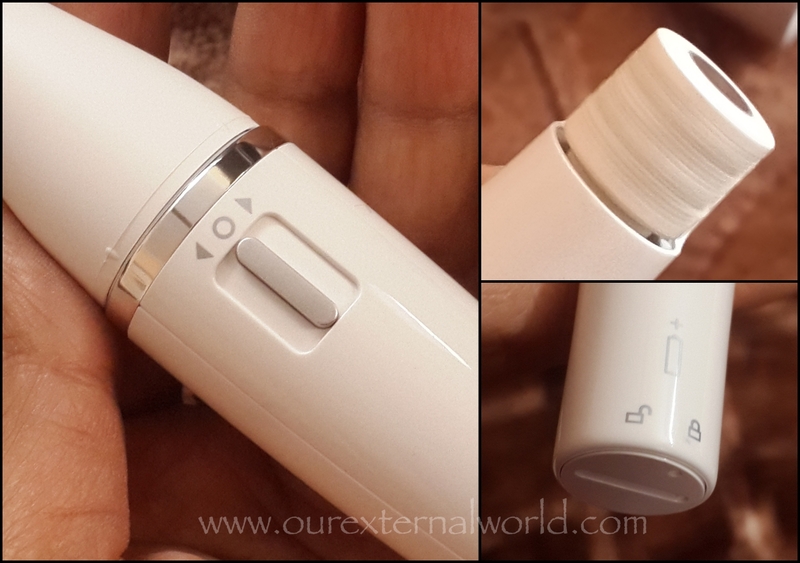 This allows the epilator head to move in clockwise and anti-clockwise direction. The benefit is that you can epilate hair on both sides of the face without having to hold the epilator in strange positions. If used correctly the Braun Face gives you hair-free skin for upto 4 weeks. 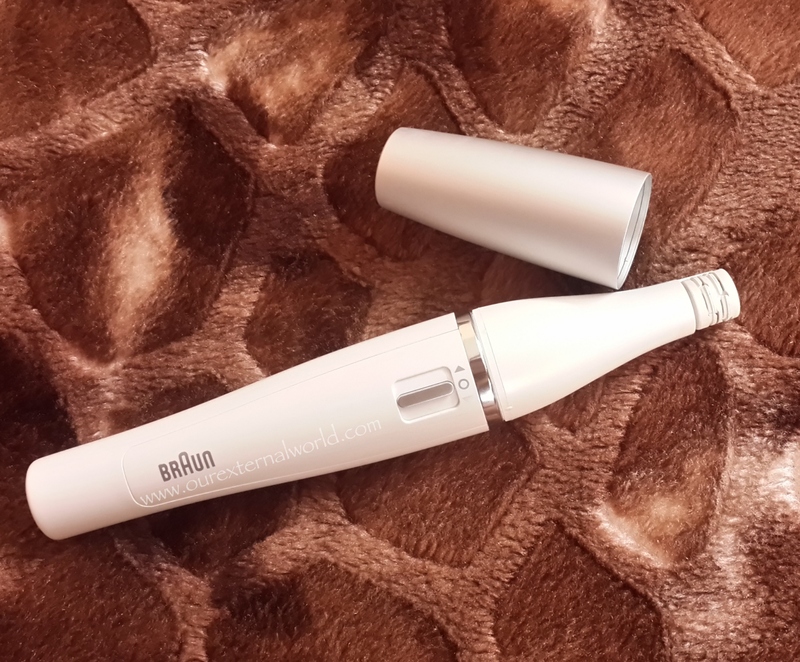 I remember when I had reviewed the Braun Silk Epil Skin-Spa 7 epilator I wanted to have more precise control for the upper lip area. Braun Face is the answer to that. 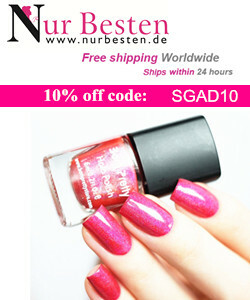 I have used it regularly and find it super easy to use. The batter is lasts you a long time (I accidentally left mine running for over 24 hours and it still works after that without the need to change the battery). To epilate your upper lips you will probably need 2-5 minutes maximum depending on your expertise and quality of hair growth. If you have never threaded your upper lip area or waxed it then be more careful and gentle. As always it is better to practice on a wider surface first. *for beginners - please do not try this on your eyebrows. You need to first practice on the upper lip area and become an expert at that before you work on the eyebrows. I really want to own this in my kitty. Hoping to pick it up soon. here’s no need to let a bad hair day get even worse with the advent of best electric shaver reviews. Shaving has never been a more pleasant experience with modern electric shavers.